Simbat’s Haunted House Slot Machine is a real killer. 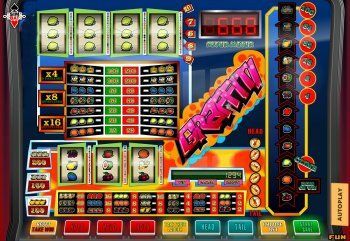 Play with up to 40 credits on 8 reels with 32 paylines. 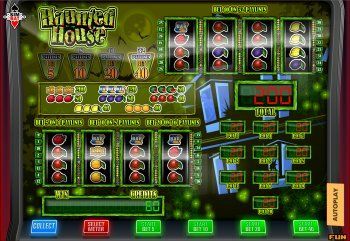 The Haunted House allows you to play for free online. Enjoy the fast gameplay and the incredibly beautiful graphics. 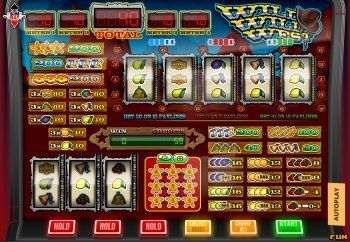 Simbat’s Wild Wild West fruitmachine is another great free online slotmachine with 5 reels and a maximum bet of 20 credits at 15 paylines. In the lower game of the Wild Wild West the BAR symbol on the third reel is wild and acts like a plum, pear, orange, cherry or lemon. 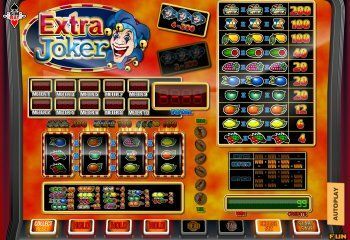 Barcrest’s Slot Machine Extra Joker is now free to play online at Simbat. With many wins and prizes, this is another attractive game with mystery prizes on the extra jokers. Play the game fullscreen for the best game experience. 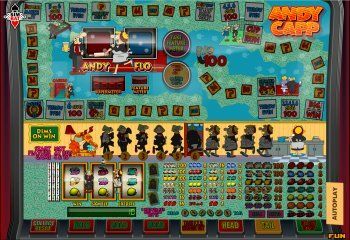 Try other great fruitmachines like Turbo Joker and other casino games. Gokkast Big Money Game by Eurocazino. At the big money game there are 5 paylines in the top game. 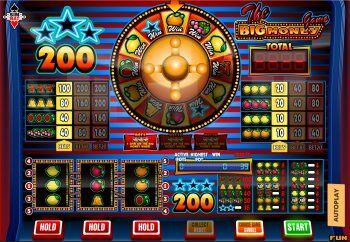 Characteristic of the top game is the bigmoney wheel. This wheel begins to rotate when there are 3 Z-BAR symbols appearing during the upper game. At bet 5, it turns 1x, at bet 10 2x and at bet 20 3x. The symbol on which the wheel stops determines what can be won. The reels of the big money game begin to spin and stop at any winning combination. Original by Astra. 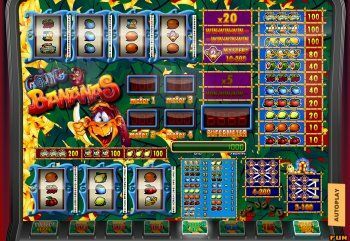 In the going bananas slot game, the bet is 5 or 20 credits and there are 27 or 54 paylines active. In addition at bet x20 the monkey will count for a mystery prize. Original developed by Barcrest, now online at simbat and eurocazino. The Gold Lines Slot from Barcrest can now be played free online at simbat with a top game with 3 different betting options: Bet x4 on 4 paylines, bet x8 on 8 paylines and bet 16 on 16 paylines. Play now with 100 free credits or play with real money. Graffiti gokkast game by Eurocazino. Play in the top game with up to 10 paylines at bet x16. 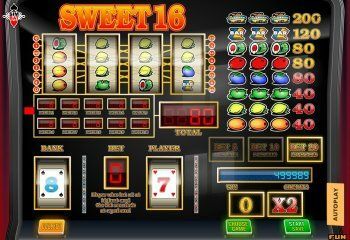 This internet slot game, unlike the offline version, exceeds over 200 points and is comparable to the random runner but even more beautiful. 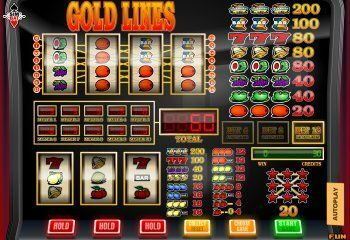 Try other great fruitmachines at Fruits4Real and other casino games. Sweet 16 gokkast van Eurocazino. De speler kan het clubspel spelen op drie verschillende inzetten: 5, 10 of 20. Op inzet 5 speelt hij op drie rollen en vier winlijnen, op inzet 10 vier rollen en 8 win lijnen en op inzet 20 vier rollen en 16 win lijnen. If you have a joker symbol in the Turbo Reel gokkast game on reel 4 at bet x16 you will get a mystery between 8 and 200 points. The turbo reel slot allows you to play free online with 100 free credits. Original is this a barcrest fruit machine. 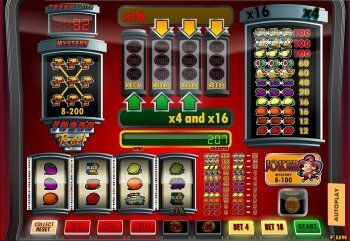 Try other great fruitmachines like Fruits4Real and other casino games. De andy cap gokkast is een fantastische fruitautomaat met een geweldig bovenspel. Er zijn maar enkele van dit soort automaten, zoals cops and robbers, roadrunner. Het is de truuk dat je in het bovenspel Fleur voor blijft. Haalt ze je in dan ben je af.